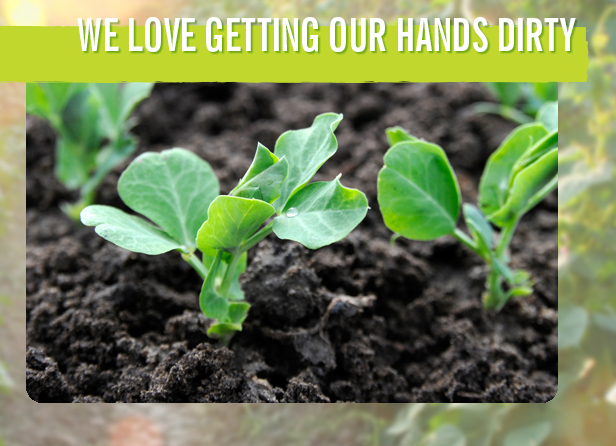 Whether we’re on the ground with our growers, shipping the latest harvest, packing our product in innovative new ways, or creating powerful systems that transform the distribution process, we’ve got our hands in everything we do. With a legacy cultivated from 20 years of exacting high standards and deep hands-on experience, our reputation for quality, innovation, efficiency, and service is unparalleled. 4Earth Farms provides a proprietary, complete circle of care that begins with mindfully tended seed stock, rich fertile fields, global growers, sustainable stewardship, and a dedication to responsive innovation that always puts you and your customers first. From growing to shipping, packing to distribution, we’re dedicated to doing it right no matter what it takes. We can’t help it… we’re perfectionists.